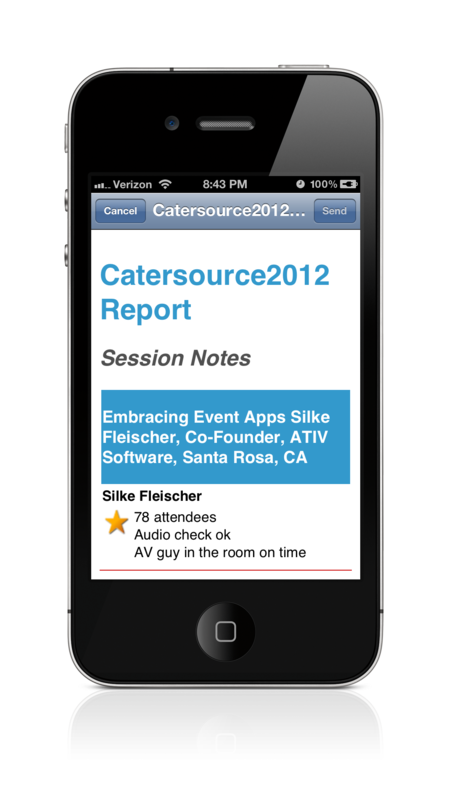 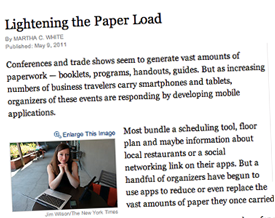 Collection of links to mobile industry information that can help event planners in their mobile conference app strategy. 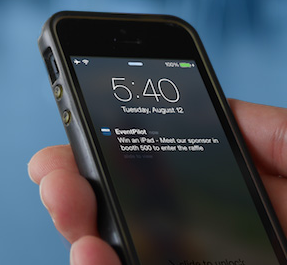 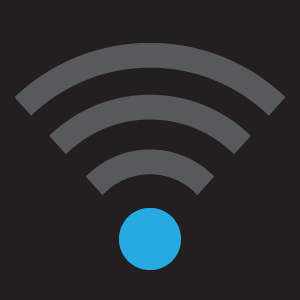 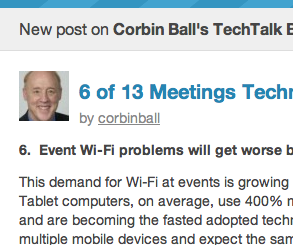 Predictions for 2013: Event Wi-Fi problems will get worse before getting better. 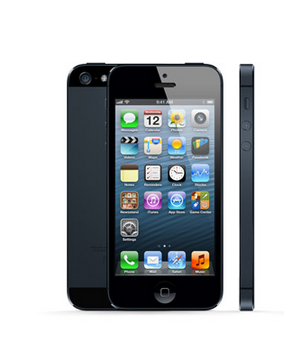 The new iPad 3 is taking off and according to Apple sold more than 3 million in 4 days! 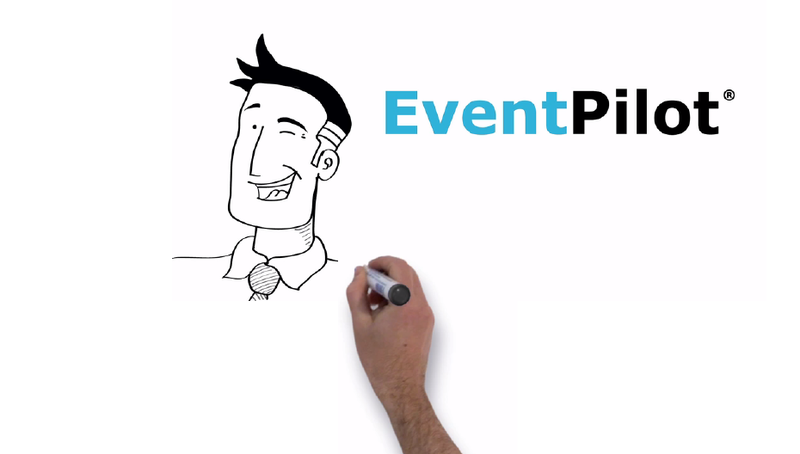 We have tested EventPilot on our new shiny iPad 3 and the graphics look beautiful. 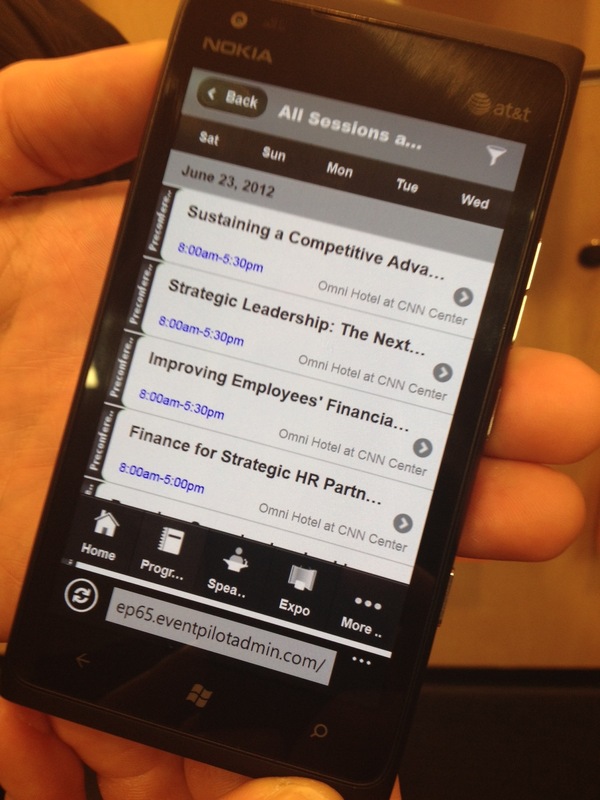 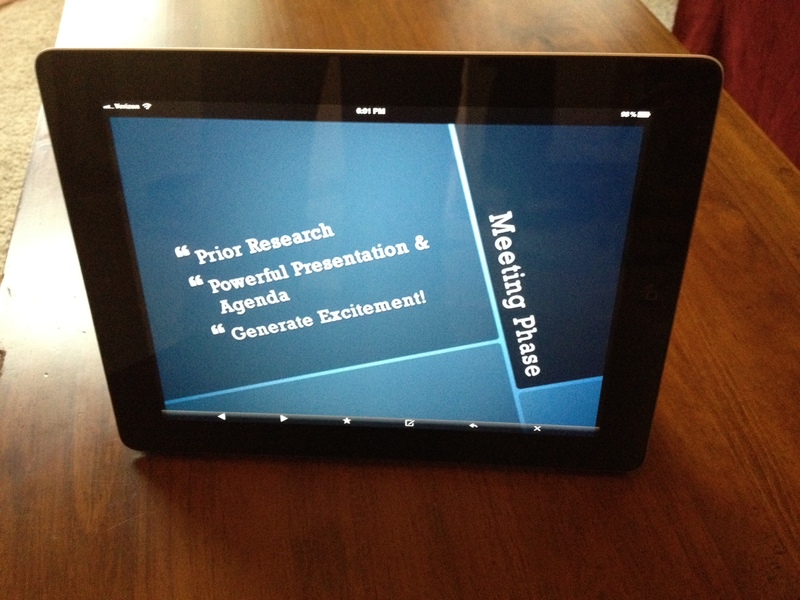 Your attendees will be thrilled viewing the session PowerPoint slides during the sessions on the nice screen.